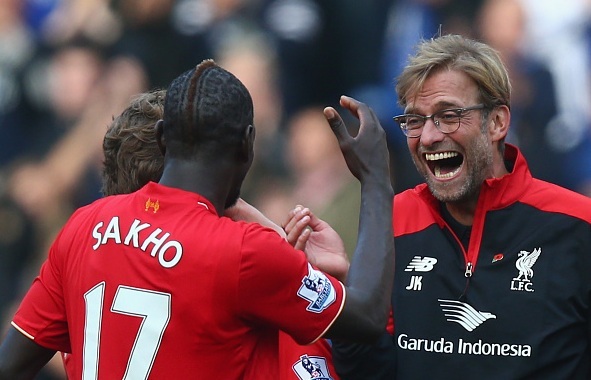 Liverpool boss Jurgen Klopp has included unsettled center-back Mamadou Sakho in the 25-man Premier League squad. The reports have linked the Frenchman with a move away from Liverpool throughout the summer. It was revealed last month that Reds boss Jurgen Klopp told him to look for a new club because of tough competition. Klopp believed that moving to a new club would be better for both his club and international career. Stoke City were interested in signing him but the French defender denied to move. Sakho was not included in the preseason tour squad to United States in July and has also not made any appearance this season. While another defender Tiago Ilori was also on sale but Liverpool could not find the buyer for the Portuguese international. Ilori was signed from Sporting CP in 2013, he has spent loan spells at Granada, Bordeaux and Aston Villa. Also, striker Danny Ings who has made only six appearances for the Merseyside club due to injury is also struggling at the moment. He returned from injury few months ago but he is yet to be debuted under Klopp in Premier League. Both Ings and Ilori are part of 25-man squad.